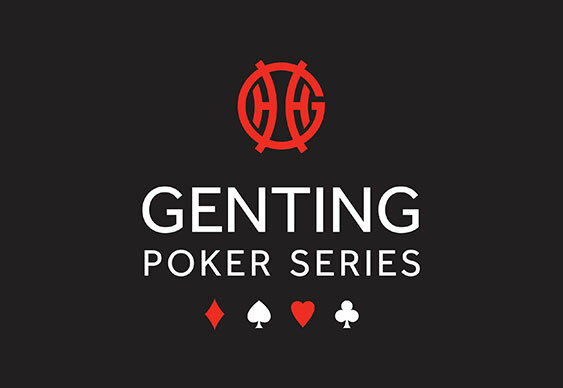 After a slow start, the opening flight of the Genting Poker Series Grand Final warmed up nicely yesterday with a total of 84 entrants taking to the tables by the time Day 1a registration drew to a close. Despite the competing attractions on offer in Prague, a guaranteed prize pool of £200,000 attracted plenty of top UK talent to Sheffield with Shane Mossop the hare in front of the chasing pack. Mossop managed to turn his starting stack of 30,000 chips into a monstrous 313,400, thanks largely to scooping a huge pot on the last hand of the day. Former Genting Big Game winner Patryk Slusarek also enjoyed a great Day 1 and will return with 215,900. Other notables amongst the 27 players to survive the day were Richard Kellett (129,200), Devilfish (126,700), Sky Poker pundit Julian Thew (54,300) and Jack Ellwood (51,600). It wasn't such a good day for the likes of Paul Jackson, Rick Trigg, Paul McTaggart and Steve Warburton who all hit the rail. They'll have to fire another bullet today if they want a shot at a share of the 200 grand. They'll be in good company today with organisers expecting a bumper field of 200 runners to take to the tables.